The university system is likely to examine revelations in a Press Herald report that suggest a university official improperly influenced the competition for a deal potentially worth more than $100 million. Lawmakers are calling for an investigation into revelations that a University of Maine official provided inside information to help steer a lucrative energy contract for the Orono campus to one bidder. Also, the university system’s board of trustees is asking its audit committee to examine the same allegations, which arose from a Portland Press Herald/Maine Sunday Telegram report that chronicles statements made during secret, recorded phone conversations by a business consultant working with the winning bidder. At stake is the right to negotiate a long-term power contract with the university that is potentially worth more than $100 million. The conversations took place last year on business conference calls, and indicate that Jake Ward, UMaine’s vice president for innovation and economic development, communicated with and coached partners of ConEdison Solutions. 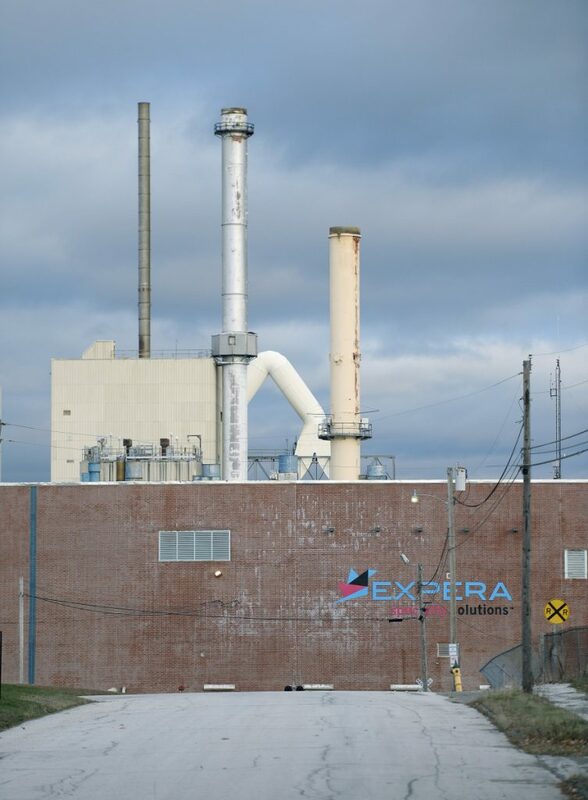 ConEdison is a New York firm that had developed a plan to power the Orono campus with wood-fired steam and electricity from an abandoned paper mill in neighboring Old Town. It estimated that the plan could lead to a multiyear contract worth from $100 million to $150 million. In an interview Monday with the Press Herald/Telegram, both Jim Thelen, the university system’s general counsel, and Karl Turner, the board’s vice chair, expressed confidence in Ward and the bidding procedures, but said they wanted to take an extra step to assure public confidence in the process. Meanwhile, the co-chairs of the legislative committee that oversees education issues are calling for an investigation into the allegations in the newspaper’s report. Sen. Brian Langley of Ellsworth, the Republican co-chair of the committee, echoed her comments. He said the appropriate body to conduct the investigation would be the university system’s board of trustees. Ward, who has denied that he provided any insider information to anyone, wasn’t on the conference calls. But other people who were – notably John Richardson, a former legislative leader and economic development commissioner who has been working with a ConEd partner – discussed information that they said Ward provided. Other people on the calls were investors, ConEd representatives and business partners. Richardson has declined to comment on the matter, citing a non-disclosure agreement. 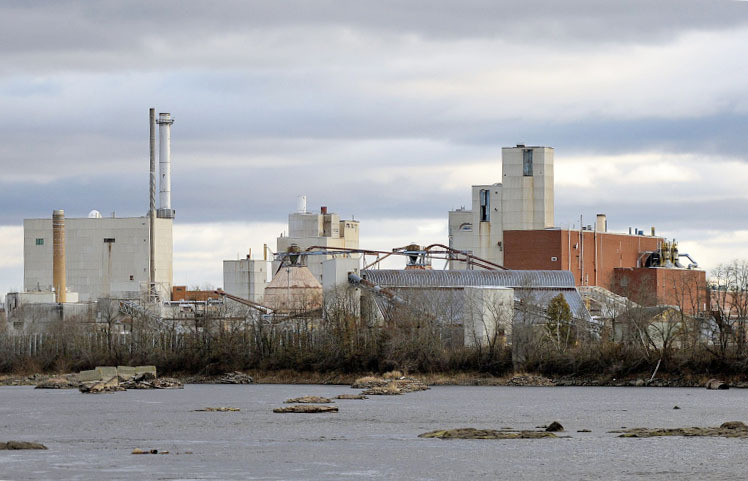 Ward did acknowledge meeting with Richardson, but said it was to discuss how the university’s Forest Bioproducts Research Institute was using the mill space and its goals to grow to commercial scale. Asked how the university’s general counsel and board could reconcile Richardson’s recorded statements with Ward’s denials, Turner said Richardson isn’t a university employee, so trustees can’t question him. Thelen said he can’t make a judgment on Richardson’s statements. Langley said he was unsure of the proper protocol for bidding on complex energy projects. But he said he thought it was up to the trustees – who are nominated by the governor and confirmed by the education committee – to look into the matter on behalf of the public. Those next steps appear to be coming Friday, when the audit committee has a regularly scheduled meeting. The committee monitors the adequacy and integrity of internal controls, financial reporting, compliance with legal and regulatory requirements, and ethics reporting. The committee will go over Thelen’s review of the allegations, probably in executive session, Turner said. Any action, however, would be made public. Turner said he found the actions attributed to Ward “unsettling to say the least,” and agreed that it was necessary to take a second look. The university also has stressed that ConEd hasn’t actually won the contract, only the right to negotiate one. Those talks, which include financial estimates, are underway. The board ultimately would have to approve a contract after a public hearing. 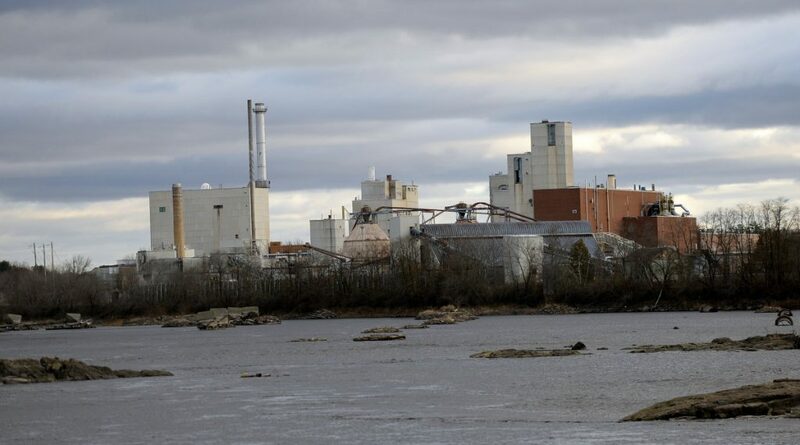 These latest developments have consequences for the future of the Old Town mill, which is considered a prime site for launching a new generation of wood-based products and fuels. Despite its potential, a series of owners have failed to find a way to make the mill profitable. Most recently, it was owned by a liquidator that took control after a paper company left town. It was sold last month to a company with ties to one of ConEd’s partners.